Americans love to colonize their beaches. But when storms threaten, high-ticket beachfront construction invariably takes precedence over coastal environmental concerns -- we rescue the buildings, not the beaches. 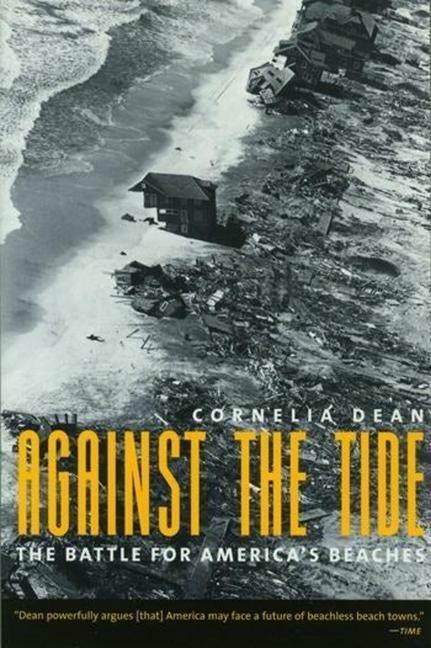 As Cornelia Dean explains in Against the Tide, this pattern is leading to the rapid destruction of our coast. But her eloquent account also offers sound advice for salvaging the stretches of pristine American shore that remain.The story begins with the tale of the devastating hurricane that struck Galveston, Texas, in 1900 -- the deadliest natural disaster in American history, which killed some six thousand people. Misguided residents constructed a wall to prevent another tragedy, but the barrier ruined the beach and ultimately destroyed the town's booming resort business. From harrowing accounts of natural disasters to lucid ecological explanations of natural coastal processes, from reports of human interference and construction on the shore to clear-eyed elucidation of public policy and conservation interests, this book illustrates in rich detail the conflicting interests, short-term responses, and long-range imperatives that have been the hallmarks of America's love affair with her coast.Intriguing observations about America's beaches, past and present, include discussions of Hurricane Andrew's assault on the Gulf Coast, the 1962 northeaster that ravaged one thousand miles of the Atlantic shore, the beleaguered beaches of New Jersey and North Carolina's rapidly vanishing Outer Banks, and the sand-starved coast of southern California. Dean provides dozens of examples of human attempts to tame the ocean -- as well as a wealth of lucid descriptions of the ocean's counterattack. 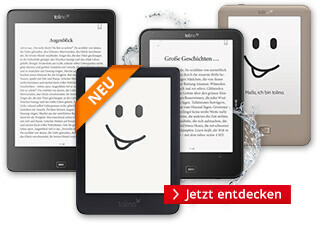 Readers will appreciate Against the Tide's painless course in coastal processes and new perspective on the beach.